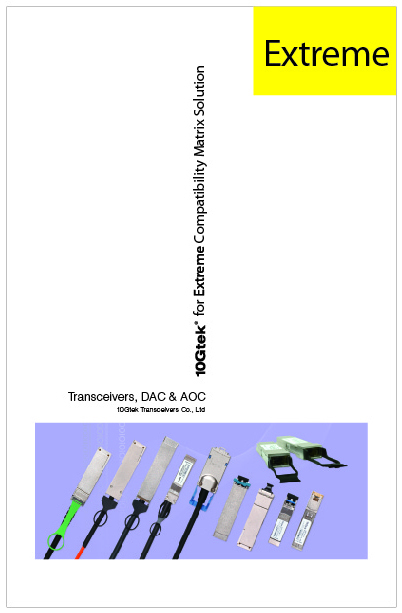 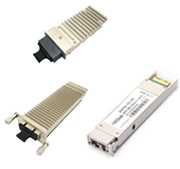 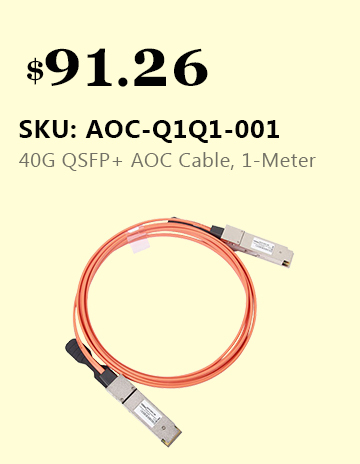 10Gtek's QSFP28 transceiver is a parallel 100Gb/s Quad Small Form-factor Pluggable (QSFP28) optical module. 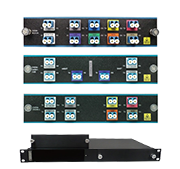 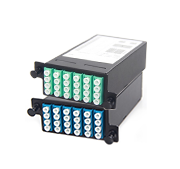 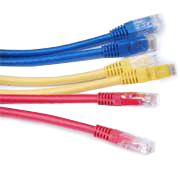 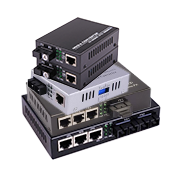 It offers 4 independent transmit and receive channels, each capable of 25Gb/s operation for an aggregate data rate of 100Gb/s on 100 meters of OM4 multi-mode fiber. 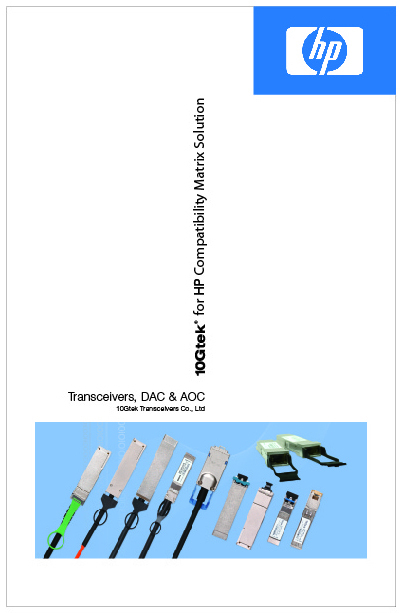 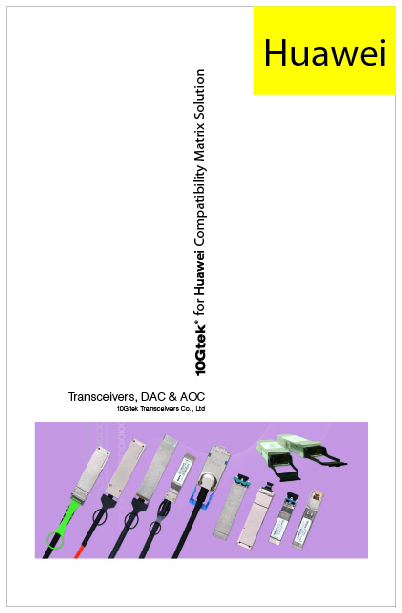 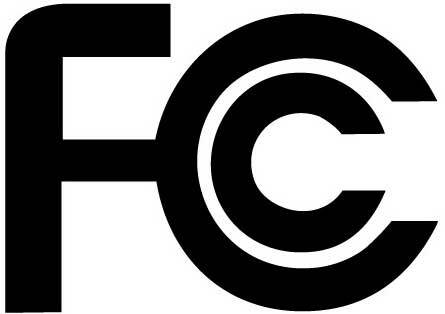 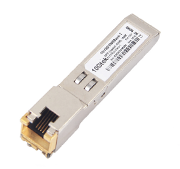 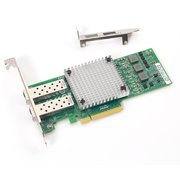 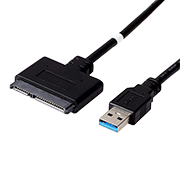 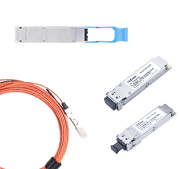 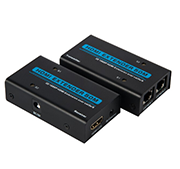 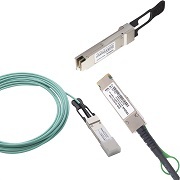 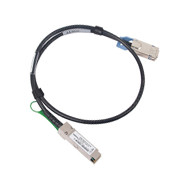 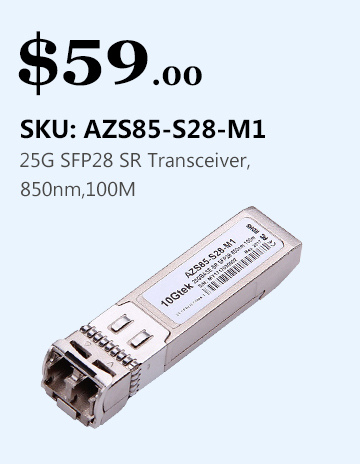 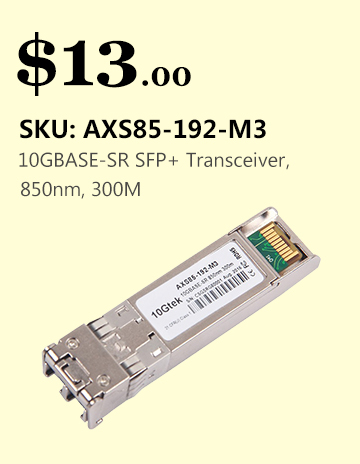 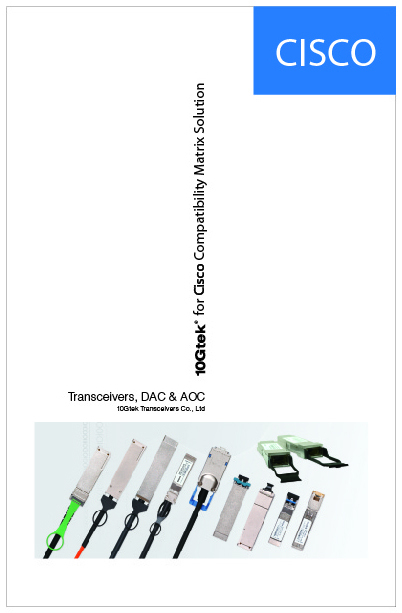 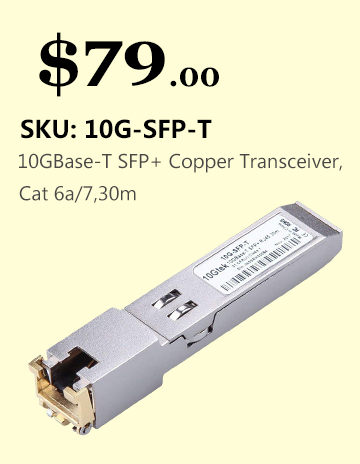 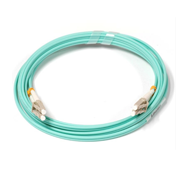 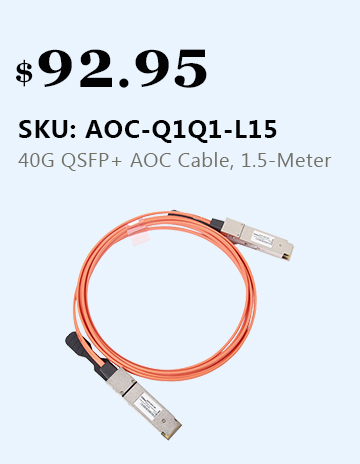 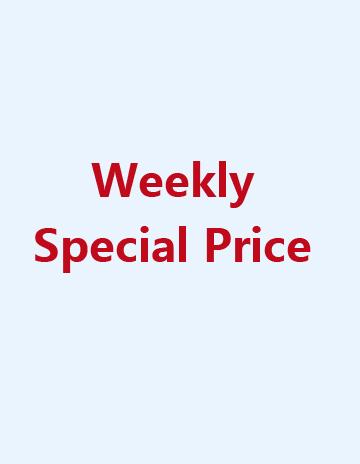 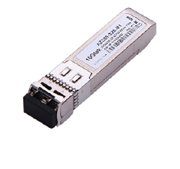 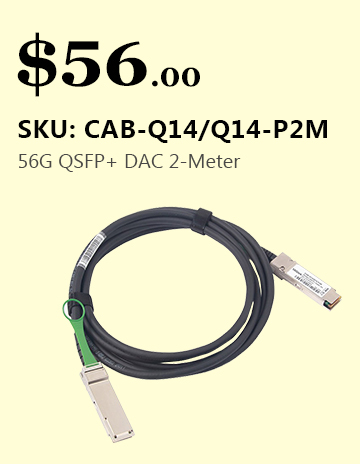 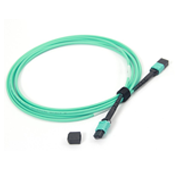 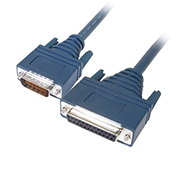 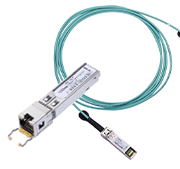 The product is designed with form factor, optical/electrical connection and digital diagnostic interface according to the QSFP28 Multi-Source Agreement (MSA). 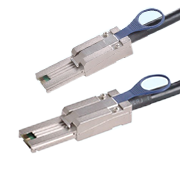 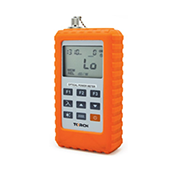 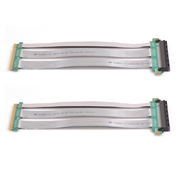 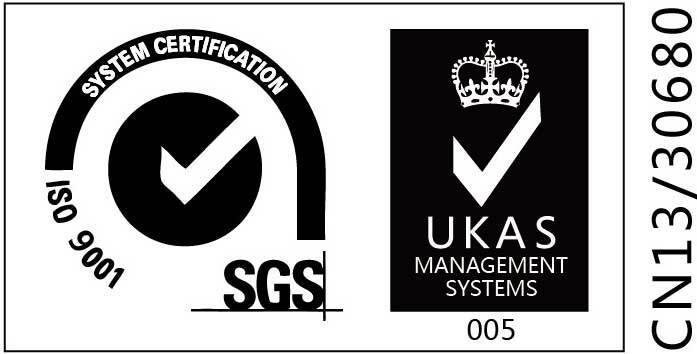 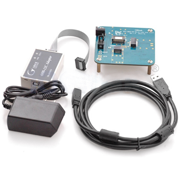 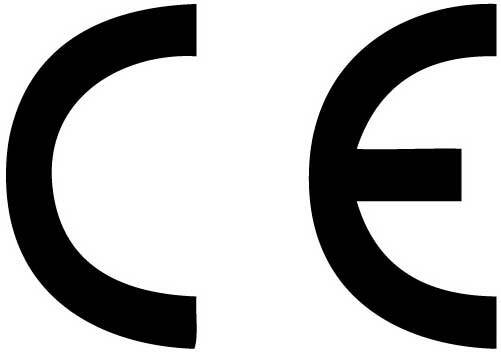 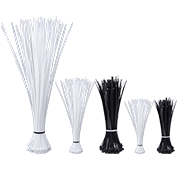 It has been designed to meet the harshest external operating conditions including temperature, humidity and EMI interference. 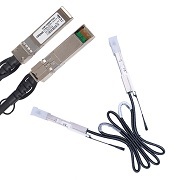 ● 100G QSFP28 to 25G SFP28 Adapter. 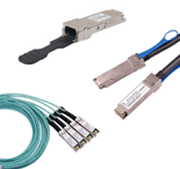 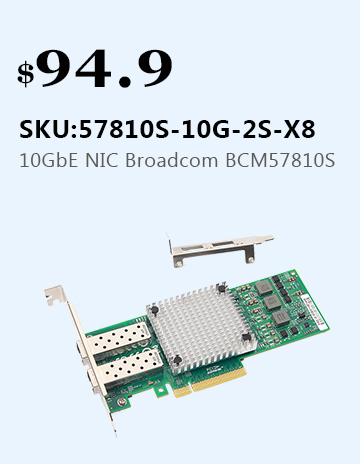 ● Enabling 25GbE connectivity on 100GbE infrastructure. 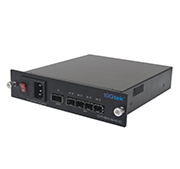 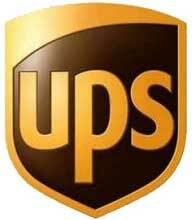 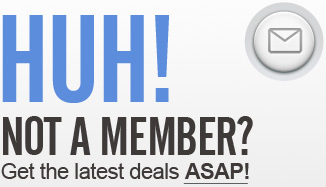 ● Trouble-free installation and network bring-up.